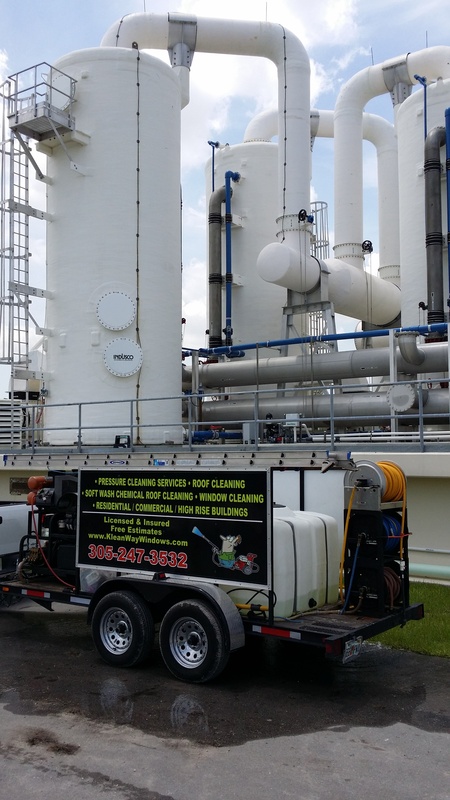 Looking for a pressure cleaning in Kendall, Florida? Contact us today for a free quote! 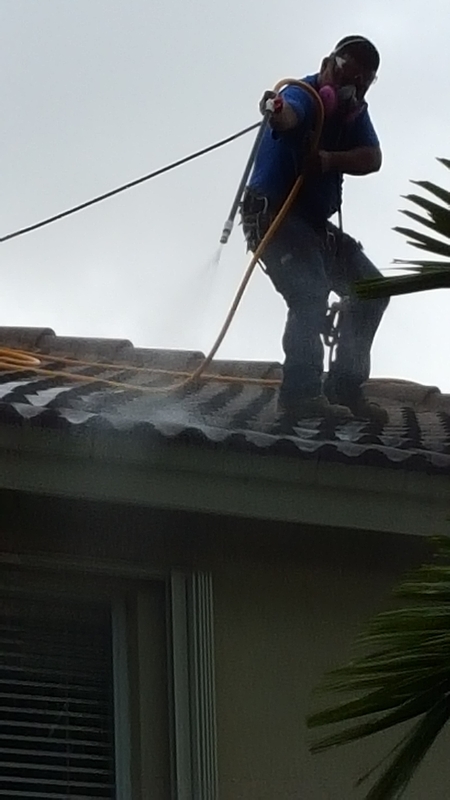 One of the most effective ways to clean the exterior of your home is through pressure cleaning. 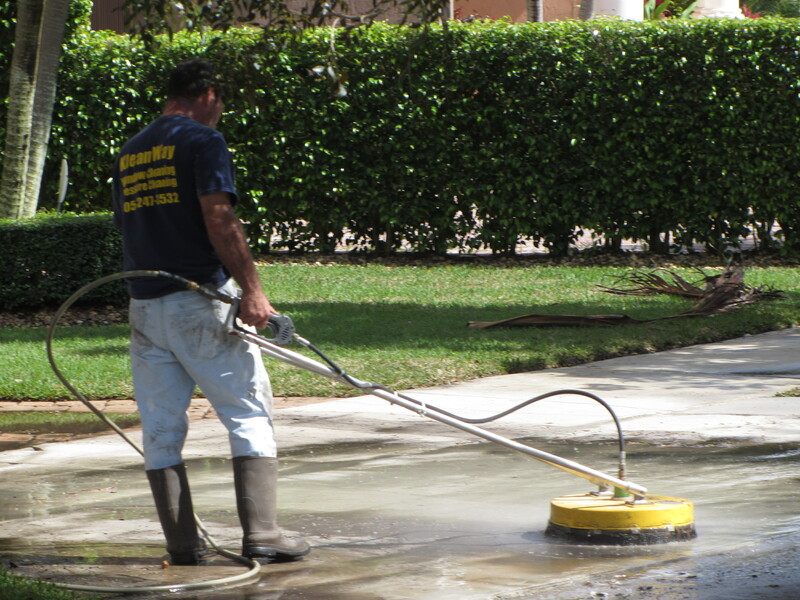 As the name implies, pressure cleaning involves applying a strong force of water on the areas that need to be cleaned. 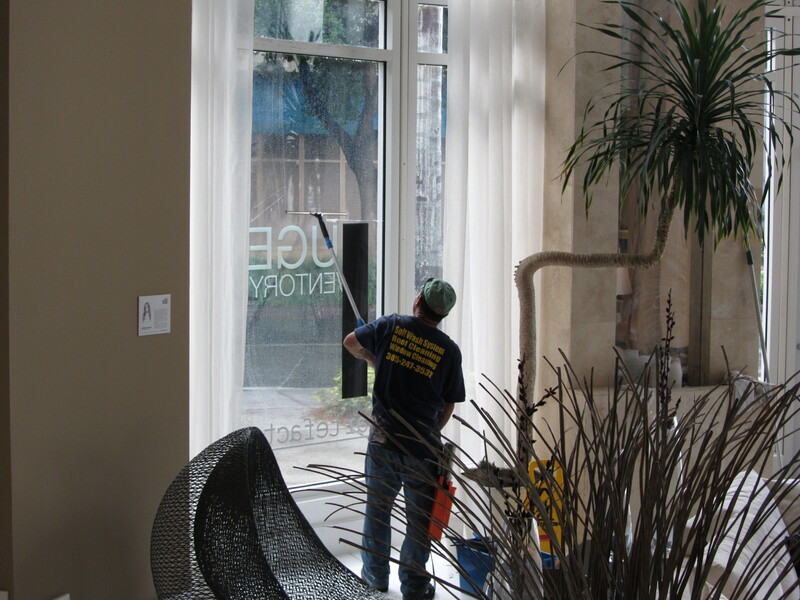 Unlike what many people believe, it is an eco-friendly way to clean your home in the quickest time possible. It does not waste water; in turn it helps you save resources. What’s more, there is no need for you to strain your back by scrubbing the floors, the walls and other surfaces that need to be cleaned. 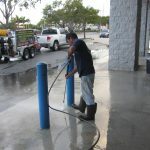 Instead, you can hire a professional pressure cleaning service in your area. 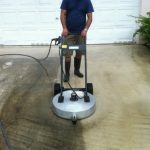 Before you hire a pressure washing company for the job, here are a few things you should know. 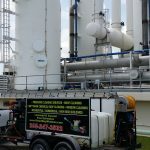 When done correctly, pressure cleaning is good for your home Pressure cleaning is an excellent way to get rid of grime, algae and other dirt on the exteriors, provided it is done the right way. 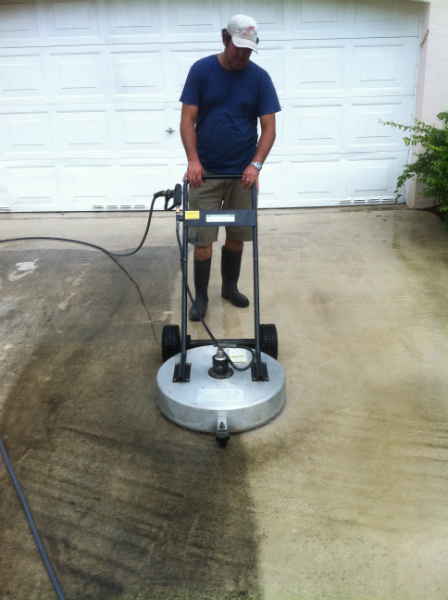 Pressure cleaning can do more than just improve the look of your home. 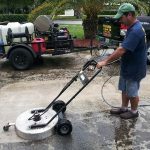 A common misconception among South Florida homeowners is that pressure cleaning is a simple task that they can do on their own. 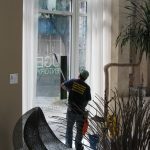 However, the chances of you damaging your property are higher when you attempt to pressure clean your home on your own. For best results, leave the job to professionals. 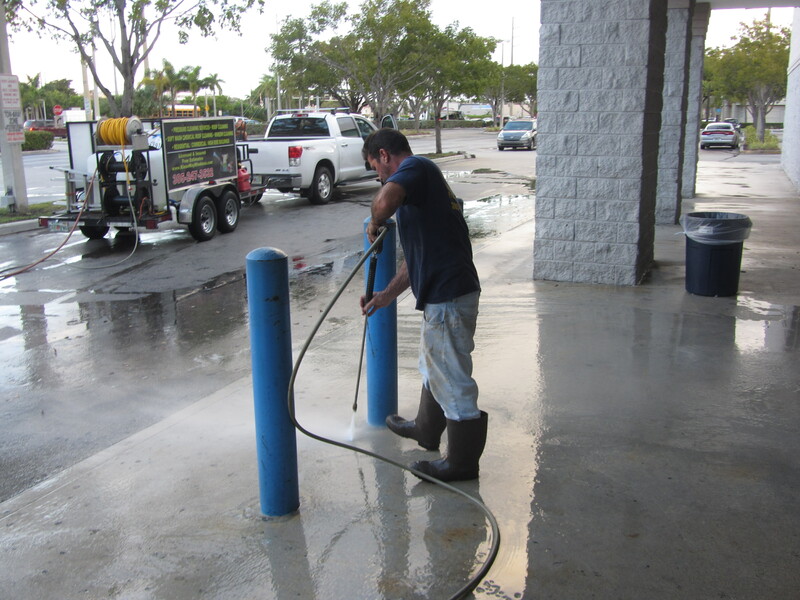 Contact a Kendall pressure washing company today! 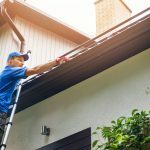 Better chances of making a sale If you are planning to sell your home, get the exteriors pressure cleaned before you show it to your prospective buyers. 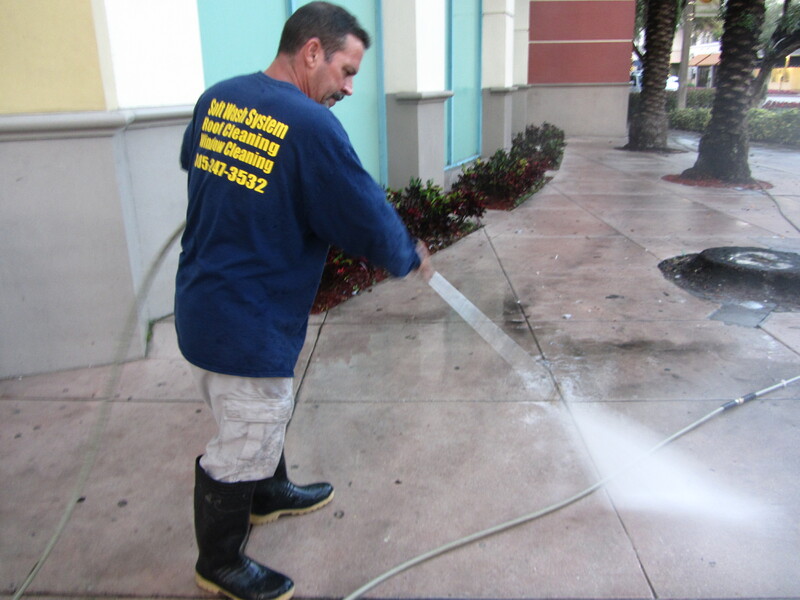 Pressure washing is a great way to get rid of the dirt, stains and oil marks on your curb. Your curb is one of the first things that a potential buyer sees, and a dirty curb and untidy exteriors are not likely to impress any buyers. 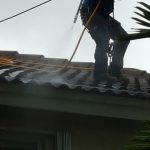 Keeps your family safe The algae, fungus and other contaminants that thrive on the exteriors of South Florida homes will not take long before spreading inside. That is why it is important for you to make sure that these elements are removed as soon as possible, to keep your family healthy and safe. 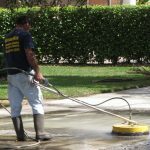 Pressure cleaning is an effective way of getting rid of the noxious wastes that put your family’s health at risk. 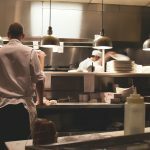 The best part is that the technique does not involve use of chemicals for cleaning, which means you won’t have to deal with toxic residue after cleaning. Reduce costsLeave the external dirt, oil stains and fungus as they are on the curb, roof or walls of your home and you could be looking at extensive damage to the property in the future. 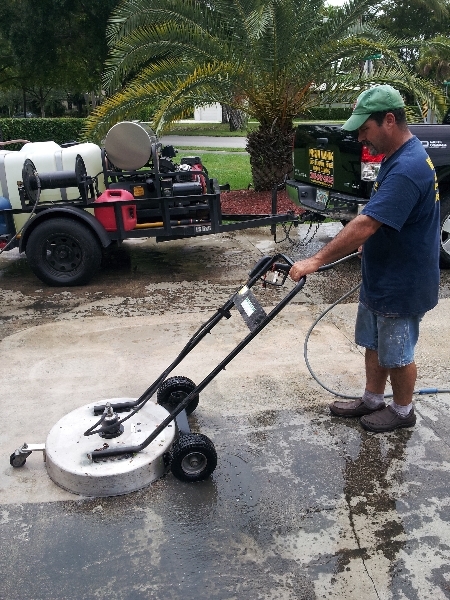 Pressure cleaning is a cheaper and simpler alternative to major repairs of the home due to neglect. It is an effective, preventive maintenance measure that you should not ignore.